This 3 bedroom, 2-1/2 bath, 1,300+ sq. 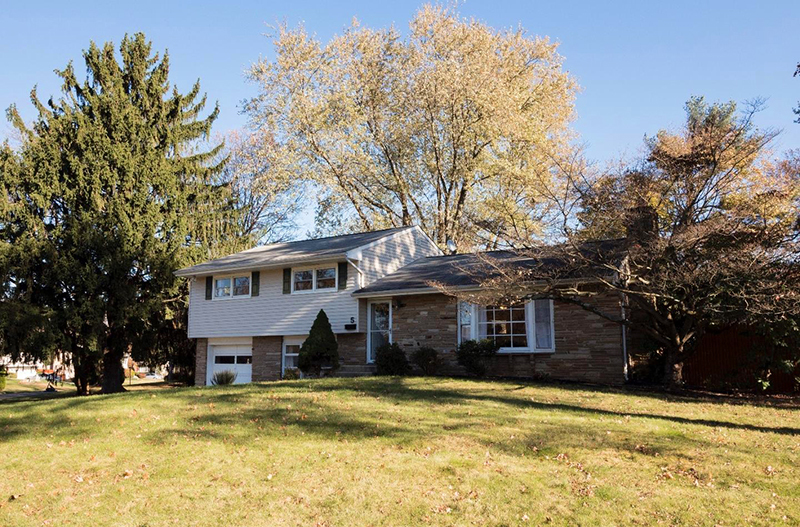 ft., split level home on Patrick Lane was Just Sold by Debra Granite for $375,000 after less than 3 weeks on the market. Over the past 2 years there were 5 homes (including this one) sold in the neighborhood ranging from $298,000 to $395,000 (median, $335,000).